For Charlie Davison, golf is a family affair. He has played his entire life and so have his parents, kids and grand kids. His passion for the game contributes greatly to his desire to positively affect our youth. 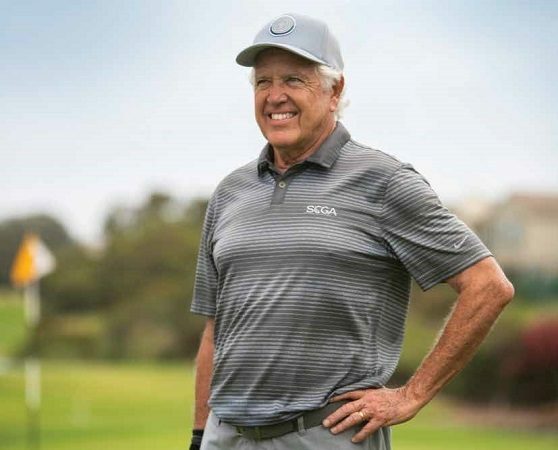 Davison is CEO/CFO of Todd Eckenrode-Origins Golf Design, an Irvine-based golf course architecture firm that boasts 39 new golf course designs (15 international) and more than 20 course renovation projects, including La Jolla CC, which recently hosted the SCGA Amateur Championship.